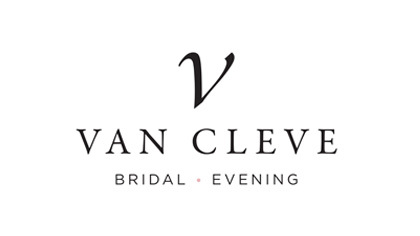 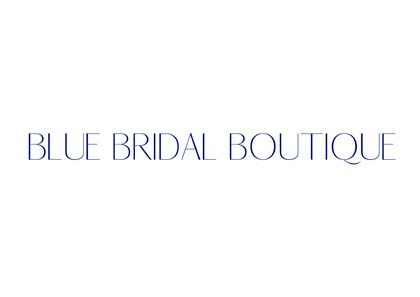 Posts tagged "bridal shops near me"
It’s the Suzanne Neville Trunk show at Blue Bridal Boutique on Friday 26th and Saturday 27th April 2019. 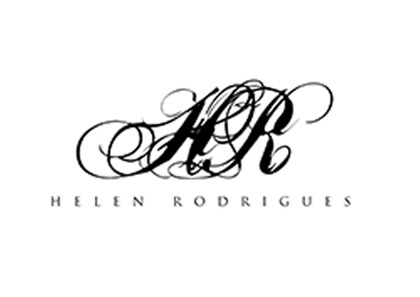 Suzanne Neville 2019 collection coming soon to Helen Rodrigues. 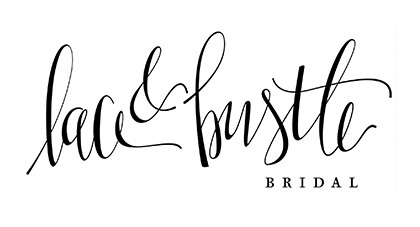 Coming soon to Lace and Bustle. 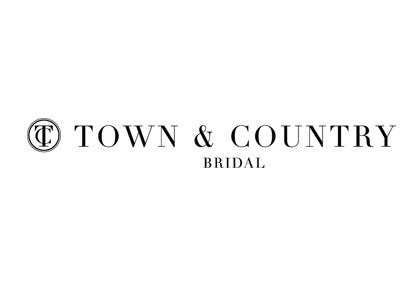 Coming soon to Lovely Bride Washington DC. 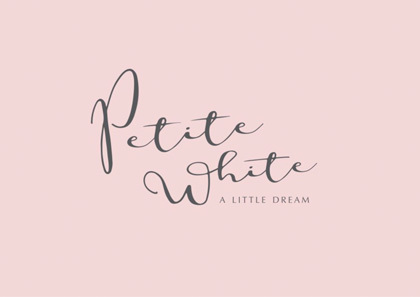 Suzanne Neville 2019 Collection coming soon to Petite White. 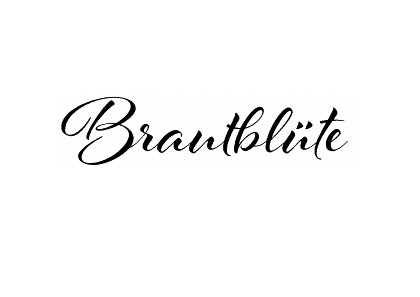 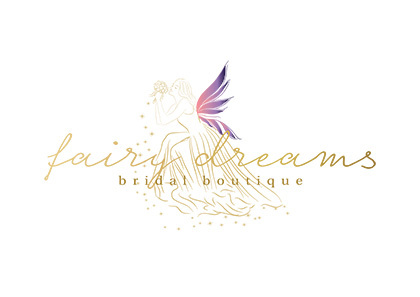 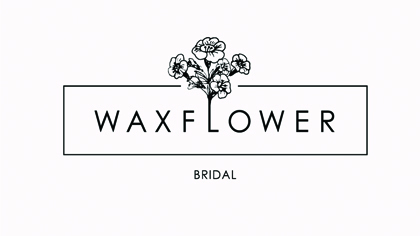 Coming soon to Lovely Bride Seattle.